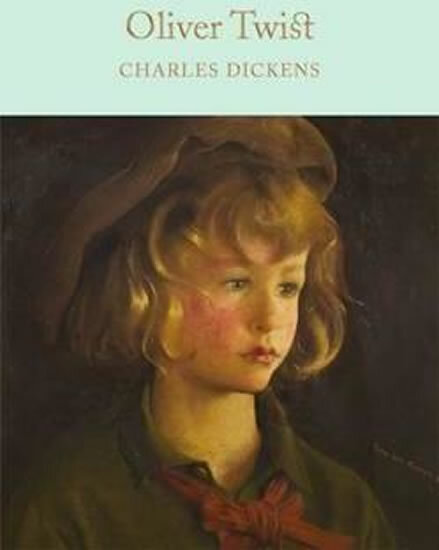 Oliver Twist is one of Charles Dickens's most popular novels, with many famous film, television and musical adaptations. It tells the story of the orphaned Oliver who is brought up in a harsh workhouse, then initiated into the criminal world of Fagin and his gang, before being eventually rescued by a loving family. This is a classic story of good against evil, packed with humour and pathos, drama and suspense, and peopled with some of Dickens' most memorable characters.This Macmillan Collector's Library edition features original illustrations by George Cruikshank, with an afterword by Sam Gilpin.Designed to appeal to the booklover, the Macmillan Collector's Library is a series of beautiful gift editions of much loved classic titles. Macmillan Collector's Library are books to love and treasure.